El Rey Leon is for All Ages. El Rey Leon was written by Disney Productions. 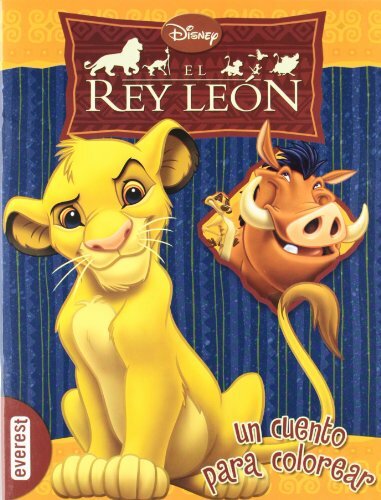 El Rey Leon was published by Golden Books For Young Readers. Subjects of El Rey Leon include Children's Books/All Ages, and Interactive Adventure.